Another Dimension Custom Stainless Inc. is a locally owned and operated business. 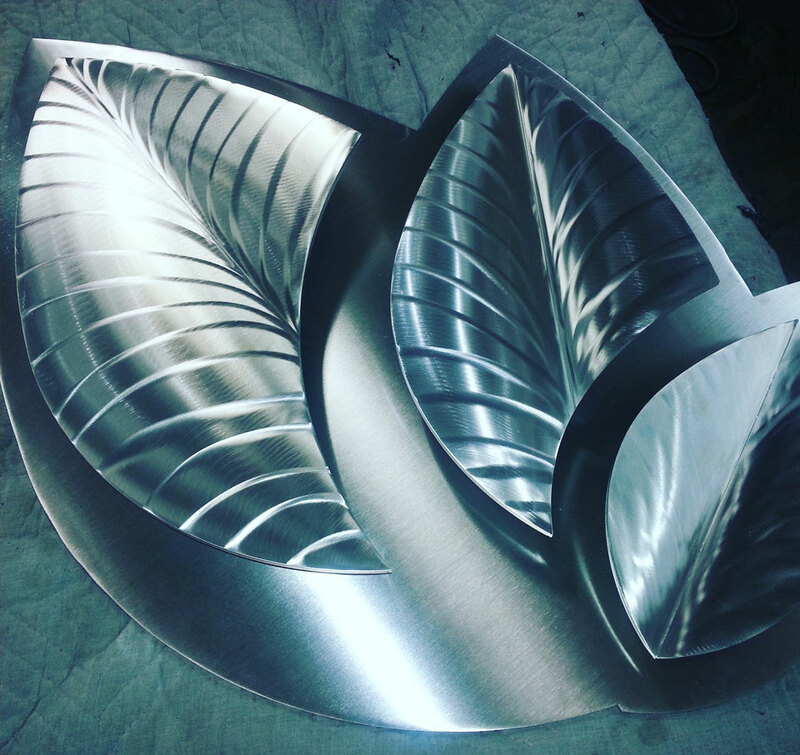 We have been serving the Calgary area since 2007 and in that time have become a successful, fast growing and extremely competitive force in the stainless steel and custom metal fabrication industry. Another Dimension utilizes high end machinery and materials to produce quality products. Our reputation of finishing projects with precision, professionalism and on time has kept Another Dimension extremely busy locally but has also awarded us projects across Canada. Another Dimension prides itself on hiring employees with the skills, experience and certification specific to stainless steel fabrication. 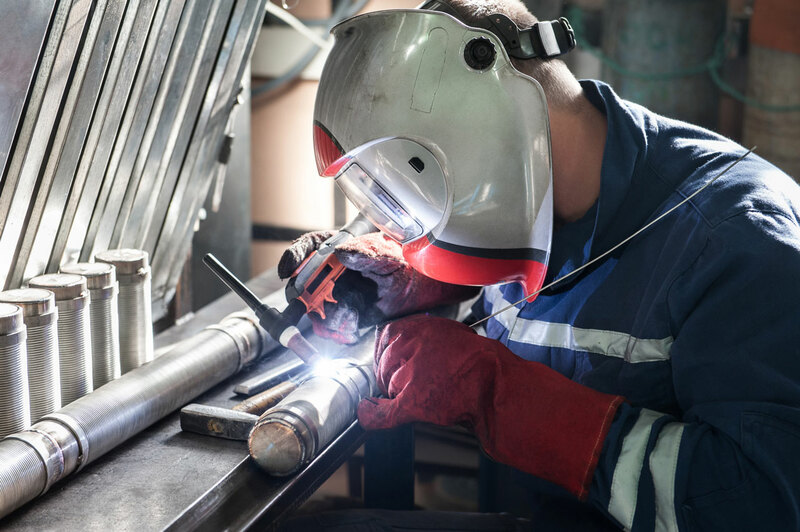 Our expert staff includes journeymen in both the sheet metal worker and welding trades that have been specially trained in working with stainless steel. We have promising apprentices that are working hard to become journeymen and experts in the stainless steel and custom fabrication field as well. Not only do these employees bring knowledge and skill to a project, they bring their creative energy, passion and determination. We take on projects from small backsplashes to large commercial projects with many different aspects. No job is too small or too large. While Another Dimension service all kinds of industries, creative metal is our passion. This creative talent is another piece of what separates us from our competition.